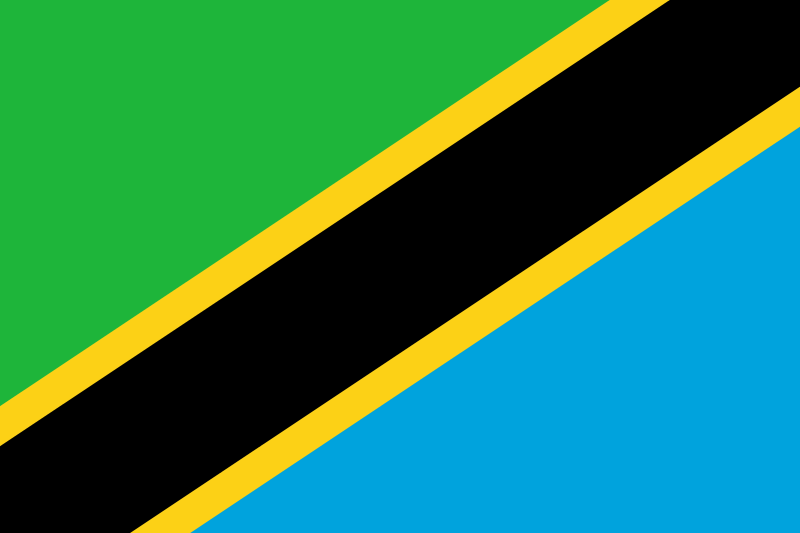 Zanzibar. The name rolls off your tongue like honey and sounds as sweet as the cinnamon, vanilla, ginger, guava, and mangos that have put this Tanzanian treasure on the route of traders, sultans, and farmers for centuries. The intoxicatingly beautiful island is just 22 miles from the mainland and is a wonderful, relaxing cap for languid safari-goers who just relax and enjoy the white sandy beaches and aquamarine waters. Also known as 'Spice Island', Zanzibar evokes images of an exotic paradise with white palm-fringed beaches and turquoise coves, dreamy dhows with billowing white sails, and ancient Islamic ruins. It combines Arabic alleyways and historic monuments with coral reefs and excellent diving and snorkelling opportunities. Today's idyllic beach resorts belie the island's haunting history of slavery. The island's varied history has brought with it seafarers, explorers and traders, and it became a major centre for the slave industry. During the 19th century the island became the world's leading producer of cloves; its plantations still produce more than 50 different spices and fruit, and guided spice tours are a Zanzibar specialty. For centuries Zanzibar has enticed those in search of business; today it remains an irresistible attraction for those seeking a heavenly beach holiday or an exploration into its exotic heritage - or a bit of both. On arrival, you'll end up in one of two places -- the narrow, winding streets of Stone Town's old quarter, or the glittering beaches of the coast; both very, very exotic. The people of Zanzibar have been welcoming strangers to their country since the first Phoenician ships blew into the harbor on the northwest monsoon of 600BC. They've seen Greeks, Arabs, Persians, Portuguese, Indians, Chinese, American and British ships anchor offshore in the centuries since, so not much can faze them. The word you'll hear first, and most frequently throughout your stay, is Karibu (welcome in Swahili). And astonishingly, considering a colorful history of conquest, slavery and revolution, they mean it. No one single attraction can beat an afternoon strolling through the narrow streets and winding alleys of ancient Stone Town, the capital of Zanzibar. At every corner you'll find something interesting -- an Arab archway leading into a white-walled square, with the sound of prayer coming from behind the walls of a mosque. The Darajani Market, with symmetrical piles of oranges, baskets of spices and enormous chunks of fresh fish arranged under palm-thatch shelters. Ladies glide past, shrouded in black Islamic headdresses. Old, long-bearded men in white skull caps will look up from their games of Bao or dominoes to greet you gravely as you pass, and small children will take your hand and invite you to join their games in the overgrown remains of Indian townhouses. This is where you will find the Mangapwani Coral Caves and the Slave Chambers. The slave chambers are a little further along the road. They were used to house slaves after trading was banished in 1872. Traders used to hide the slaves in this underground structure, waiting for their ships to transport the slaves out of Zanzibar. Situated on the southern point of the island, Kizimkazi fishing village is home to several school of bottle-nosed dolphins which can often be sighted following a short boat trip from the village. If you are lucky, you may be able to swim quite close to the dolphins which can be a very rewarding experience. Kizimkazi is also the site of a 12th century mosque, the earliest evidence of Islam in East Africa, and is thus worth a visit for both natural and cultural reasons. Further inside the island, the Jozani Forest, part of the Jozani Chwaka National Park, is a dedicated nature reserve that offers a home to the rare Red Colobus monkeys, which can only be found there. The mature forest, where precious hardwoods such as teak and mahogany, raffia palms and wild date palms grown tall, and animals such as chameleons, elephant shrews and bush babies live, is overwhelming at its best, but once you encounter a group of monkeys, the forest truly comes alive. The first sign that there are monkeys around are the rustling leaves and then you can spot the long straight tails dangling from the braches. The stunning forest together with the mad-cap and not-at-all-shy monkeys are an experience unique to Zanzibar Island, and should not be missed under any circumstances. These baths were built in 1850 by Sultan Said, for his wife Sherehezade. It is in conflict with Muslim faith with portrayals of birds and flowers on the walls. Muslims consider it sacrilege to create any images of any living thing. Persian craftsmen brought specially to Zanzibar built it. The baths were used by Sherehezade to refresh her after a long journey, or day of hunting. Prison Island is just off the coast of Stone Town and it's a quick 10 minute boat trip from the old town's waterfront. It's fringed with a lovely white sand beach and a small coral reef, making it ideal for a spot of snorkeling and sunbathing. 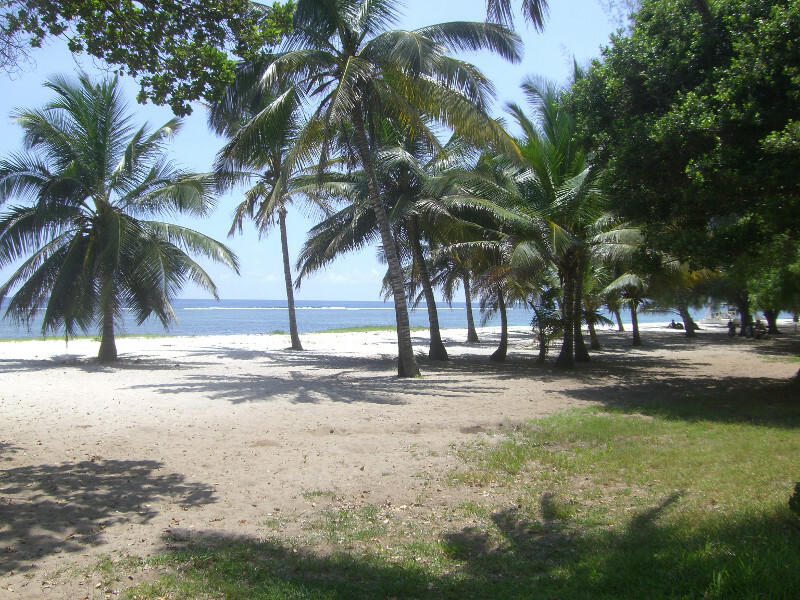 The island, also known as Changuu, was first used by Arab slave merchants to detain unruly slaves, before the British built what was intended as a prison for Stone Town in 1890. The building was never used as a prison. Today Prison Island is known for its excellent views of Stone Town and for its giant tortoises imported from Aldabra in the Seychelles in the late 19th century. They stand up to a rather staggeringly one meter high and could feasibly be hundreds of years old. Bawe Tropical Island is an exclusive and exquisite bare-foot luxury in the pristine waters of the Indian Ocean. The islet lies 6 miles to the west of Zanzibar Town, in the west coast of Zanzibar, and it is reachable in a comfortable 30 min boat drive by a traditional Dhow (fishing boat). From its privileged situation in the western coast of Zanzibar, Bawe Tropical Island affords a prime sunset location; the stunning spectacle of the sun setting in the clear African sky can be enjoyed on the highest and most western side of the island. If you want to enjoy a small piece of paradise, the idyllic Chapwani Private Island is so delightful you won't believe it is true. It is a tiny coral island nearly a kilometer long and 100m wide. Its sixteen acres and it is surrounded by small coves, sandy bays and crystal blue waters, with a beautiful white sand beach running down one side. At low tide you can walk around the entire island exploring the exposed coral and small coves and inlets. It is only fifteen minutes by boat, which is just over a mile from Zanzibar's capital Stone Town. Privacy and a high level of services are the real features of Chapwani.